The Tory Burch Foundation is all about providing economic opportunity via microfinancing to women and their families in the United States. Small businesses provide more than half the jobs, and 75% of the net new jobs in the US, yet 82% have difficulty accessing the capital they need. Entry-level small business loans at retail banks start at $100,000 yet the average microloan needed is just $10,000. The Tory Burch Foundation, along with ACCION USA, is working to change all that! Today is the start of National Women’s Business Week. To celebrate, I'm giving away Tory Burch's second limited edition compilation CD. 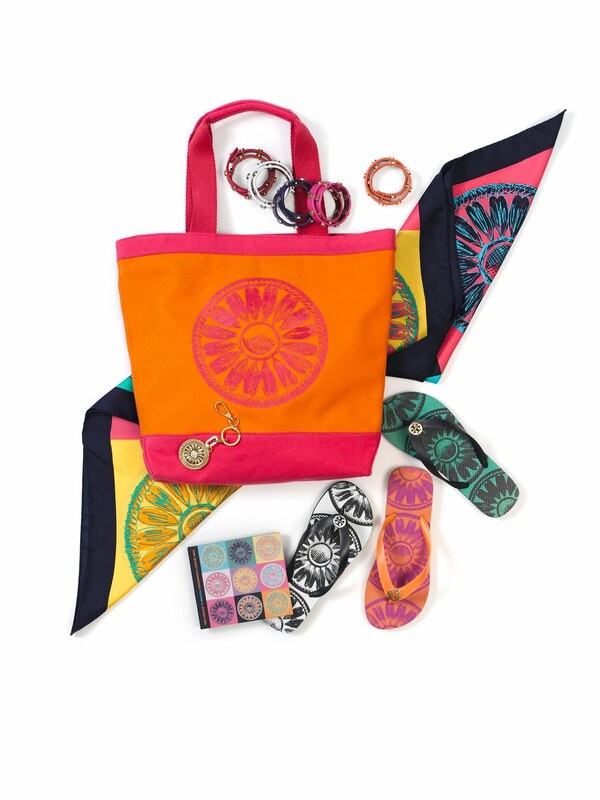 It's available exclusively at Tory Burch boutiques and on www.toryburch.com for $17,m and all proceeds go to the foundation. But see to check out some of her other great items, lots of jewelry, tote bags and more! I previously wrote about her world charm necklace which I must still recommend, would be a great holiday present this season! To enter the CD giveaway, follow me on Twitter or become a fan on Facebook, and then leave a comment telling me what you did and include your email! Winner will be announced this Friday!